Marie Macleod, described by The Guardian as ‘powerfully eloquent’ and The Strad as ‘a cellist who can hold a stage and captivate an audience’, performs extensively as soloist and chamber musician at major concert venues across Europe. She has appeared as soloist with orchestras throughout the UK and Sweden such as the London Symphony Orchestra and the Ulster Orchestra, and her performances are frequently broadcast by the BBC, Classic FM, Dutch Radio 4 and Swedish Radio. At the age of seventeen Marie won the Eastbourne Young Musician of the Year; she went on to win the string section of the BBC Young Musician of the Year, the Royal Over-Seas League competition, the Suggia Gift for Cello and the Bronze Medal in the Shell/LSO competition, as well as awards from the Tunnell, Leverhulme and Countess of Munster Trusts. As a member of the Aronowitz Ensemble, Marie is a BBC New Generation Artist and has performed at the BBC Proms, Cheltenham, Aldeburgh, Bath, Spoleto and the City of London Festivals, as well as recording extensively for the BBC. Marie is also cellist in the Lendvai String Trio, who perform at major concert halls such as the Concertgebouw in Amsterdam, Wigmore Hall, Purcell Room, Barbican, St John’s Smith Square and King’s Place in London, and the Berwaldhall and Nybrokajen in Stockholm. In 2005 the trio won awards from the Kirckman Concert Society, Worshipful Company of Musicians and the Park Lane Group, and were also selected for the Holland Music Sessions ‘New Masters on Tour’, giving concerts in Latvia, Romania, Germany, France, Italy, Poland, Hungary and Cyprus. Marie has a strong interest in contemporary music and has had several works specially written for her by composers Edwin Roxburgh, Cheryl Frances-Hoad, Gunnar Valkare and Matts Larsson Gothe. She enjoys regular chamber music collaborations with artists such as Pekka Kuusisto, Tasmin Little, Nicholas Daniel, Anthony Marwood, Paul Watkins, Alison Balsom, Robert Mann and Ivry Gitlis. 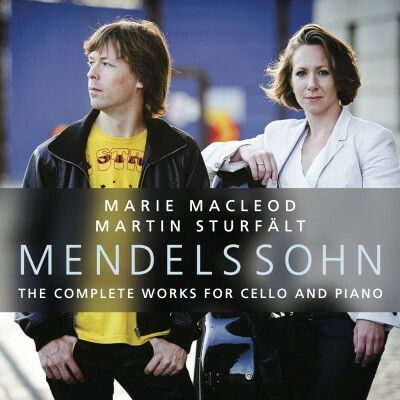 Between 2006 – 2008 Marie was principal cellist of the Västerås Sinfonietta in Sweden; in 2007 and 2008 she also performed with the BBC Scottish Symphony Orchestra as guest principal cellist. 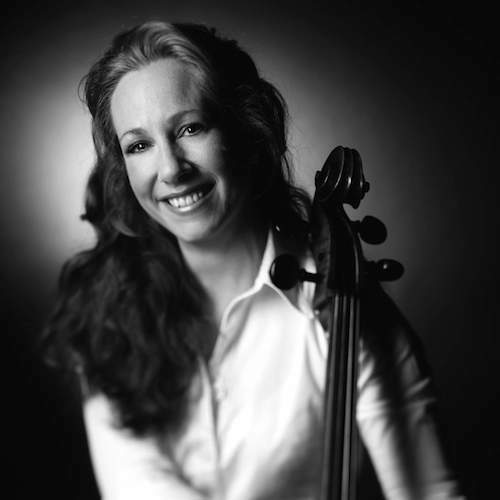 She studied with Louise Hopkins at the Yehudi Menuhin School, David Takeno at the Guildhall School of Music and Drama where she gained a Masters with Distinction and was awarded the prestigious Concert Recital Diploma, Frans Helmerson at the Musikhochschule in Cologne and Steven Isserlis at IMS Prussia Cove. Marie plays a Matteo Goffriller cello from 1706.